10 Steps To Make A Successful Pre-Launch App Marketing Strategy | GUI Tricks - In Touch With Tomorrow! 10 Steps To Make A Successful Pre-Launch App Marketing Strategy - GUI Tricks - In Touch With Tomorrow! We live in the era of digitalization, where businesses need to be highlighted and brought in front of the consumers. If you have got an app developed for your business, then for its success you need to have a proper marketing strategy for promotion. You need to enhance your online presence to establish your brand identity. It’s a bit difficult to get first to the market, so for making your app hit the top performing list, you need to plan pre-launch strategy. Let’s dive in some of the hacks that will help you in launching a successful app. For the success of any app, you need to know your audience and potential users. Researching and analyzing your competitors and users will help you out in visualizing exactly what is needed to be done for satisfying your potential users need. Researching your competitors will let you know the expectations of potential users from your app. While researching, you will get to know about the different apps, their strength, strategies, weakness, and keywords they are targeting. Early marketing of the app, while it's in the development stage, will benefit you in the long run. Spread awareness about your app slowly from the beginning and peak it till its launch date, use social channels and stay consistent in building arousing interest in your target audience before the launch of your product. 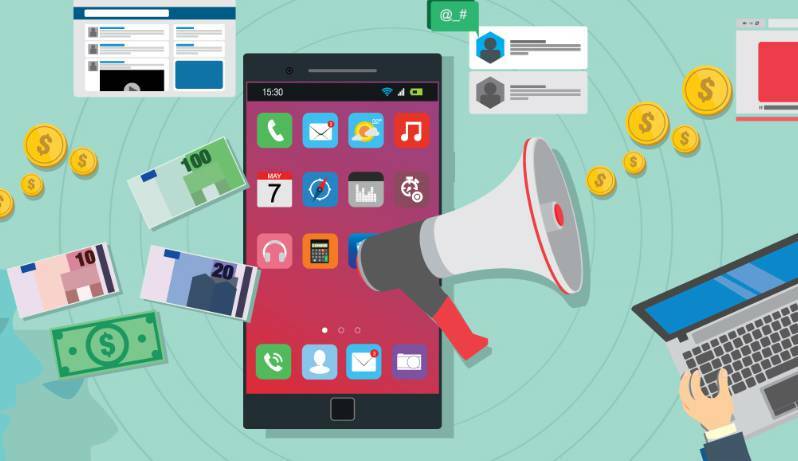 Content marketing is one of the most effective ways to market your app. For example, you can use creative and engaging content through social pages, blogs about your app development to build interest in users for your product. Video marketing with viral content will also be a booster as the video is the most popular trend of nowadays market. A landing page describing your app will keep the potential target audience informed about your app in a creative way. The landing page will help you to update your users about your app and its features which will help in arousing interest in users before the launch of an app. The landing page needs to have your app name, logo, features, call to action and short promo video. Humans mind is more attracted by visuals than any other things. A video with amazing content and graphics and a story behind it will definitely be a perfect suite for the pre-launch marketing strategy. The promo video should be short, up to the point and some sense should come out from your promo video even if its muted. Effective video marketing will be a booster in the app’s success. Blogging about your app development process and your app features will help to build the hype of your app before its launch. It will build user interest and increase your search visibility in the long run. Keep engaging your users with amazing and eye-catchy content, focus on target keyword to maximize your audience reach. Blogging will help you build your audience for your app before its launch all you need to do is to update your target audience regularly with influencing content in your blog about the app. Social media is the most useful channel in promoting any app and updating the target audience with its benefits and other features. It’s the most influencing medium for marketing in the current trend and will count a lot in pre-launch promotion for your app. Call for beta testers which help us to improve your application before its launch. The tester will provide you with insights into the target audience and help you have the right features. As per some of the recent reports “91% people check their email daily”. You need to capitalize by using an app links into newsletters, customer service emails and make it a habit to use it in the email signatures. Email marketing will allow you to check over a large number of users easily. 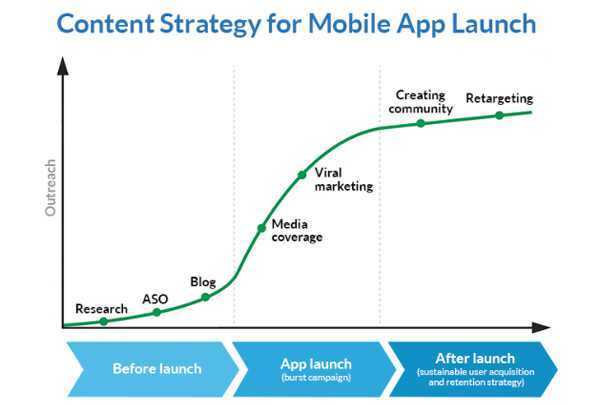 App Store optimization is the final and one of the critical stages in the pre-launch marketing strategy. You need to analyze and optimize several key areas of your app store listing. An app store page should be impressive to attract the user. You need to give great consideration to your app store marketing strategy as the success of the apps counts a lot on this. 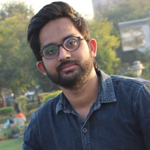 This article will help you in the planning of pre-launch marketing strategy and take measures before launching your app on a mobile app store. You can reach out to the lead marketing strategist for promoting your business app. Adnan Tanveer is the Sr. Content Developer at Appventurez, leading mobile app development company that offers cost-effective Android and iOS application design and development services in USA and India.